Stree 5th Saturday (30th Day) Collection Update. Huge Jump! 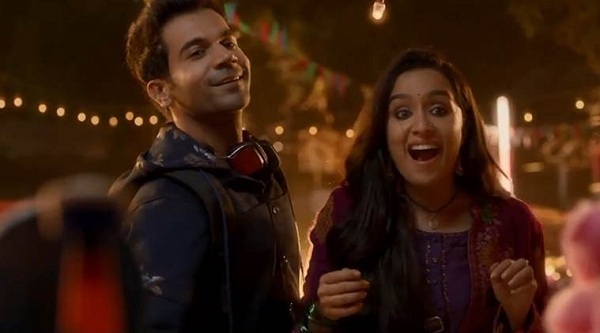 Stree has registered a huge growth of 70-80% on 5th Saturday from previous day. Film is again set to collect well in 5th weekend. Trending is again superb and we expect another fantastic growth on 5th Sunday. Stree has collected an approx 85-90 lakh nett on day 30. Film total collection currently stands at approx 123.85 crore nett mark. Film fifth weekend total is heading towards 2.5 crore nett mark. Stree will touch or be very near to 125 crore mark by the end of this weekend itself. It should add another 1.5 crore nett in the weekdays. Film will cross 126 crore mark and be close to 127 crore mark by the end of the week. Film should collect another 2-3 crore atleast in the rest of its theatrical run in India. Final collection will be in around 130 crore mark. A true Blockbuster! Sat - 0.85-0.9 crore nett (est). Total -> 123.8-123.85 crore nett (approx).